Vogue products cannot be shipped to Australia due to manufacturer's restrictions. 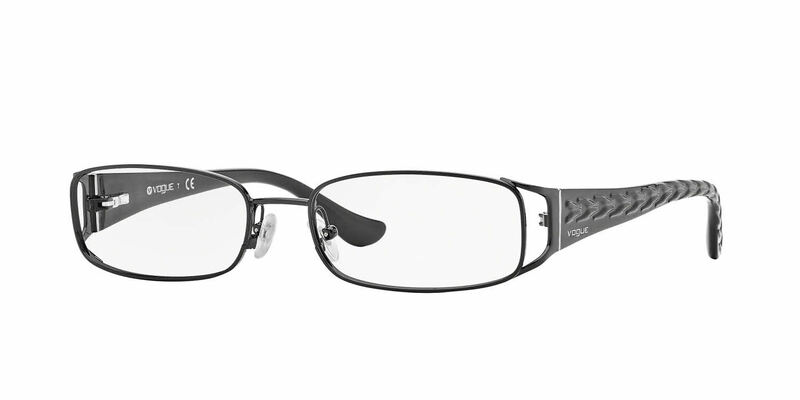 I love the look and feel of my new glasses, they are light, comfortable and very stylish. Bought these frames for my mom, she really likes them. I would have given them 5 stars but they are not very sturdy. I already had an identical pair so I know what these are like. Not heavy on the nose and a wide field of vision. Very easy to see out of and comfortable. Only 4 stars because the anti-reflective coating was missed.